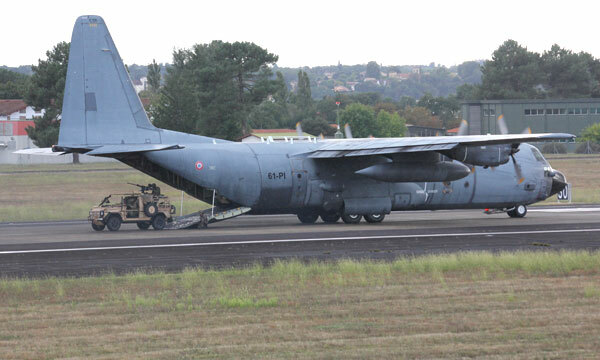 On 10th July, Sabena technics confirmed that it had been selected by the SIAé to carry out A- and B-Checks for the French air force's fleet of C-130Hs. This contract positions Sabena technics as a sub-contractor to the Clermont-Ferrand AIA for four years. The first plane is expected at the Bordeaux AIA this autumn.